If you need other version with smt antenna instead of external antenna, contact me ; the price will be lower about 10€. 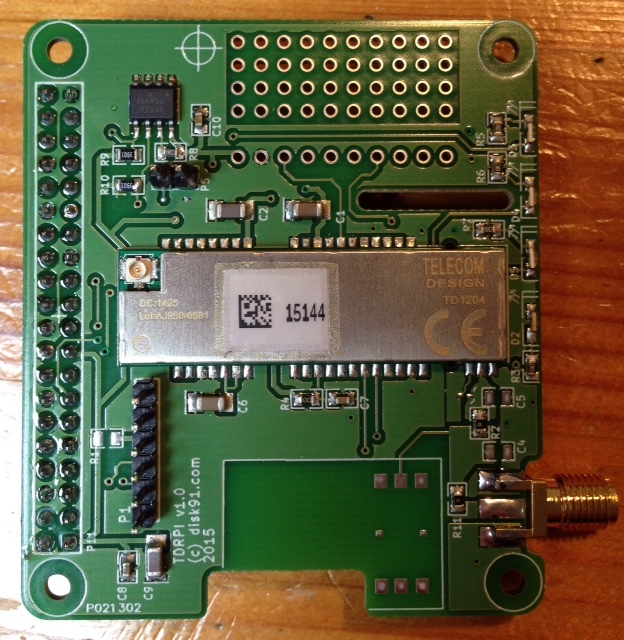 This entry was posted in Shop and tagged raspberry pi, SigFox, td1204, td1208. Bookmark the permalink.